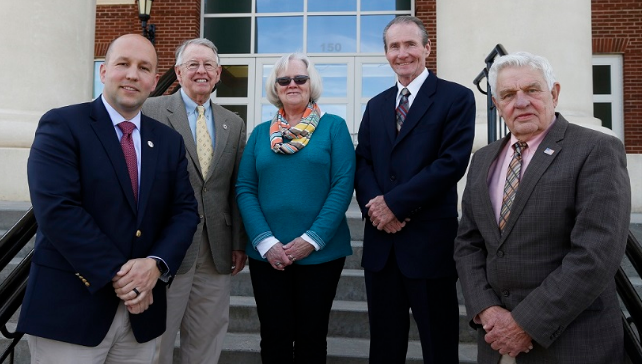 Our Commissioners are, from left to right, Larry Rhodes,Vice Chair William Sands, Chairman Todd McNeill, Paula Perry, Larry Dix. The following webcam will be active during open sessions of the Ashe County Board of Commissioners meeting. The regular scheduled time for these meeting is at 9:00 a.m on the first and third Monday of each month.